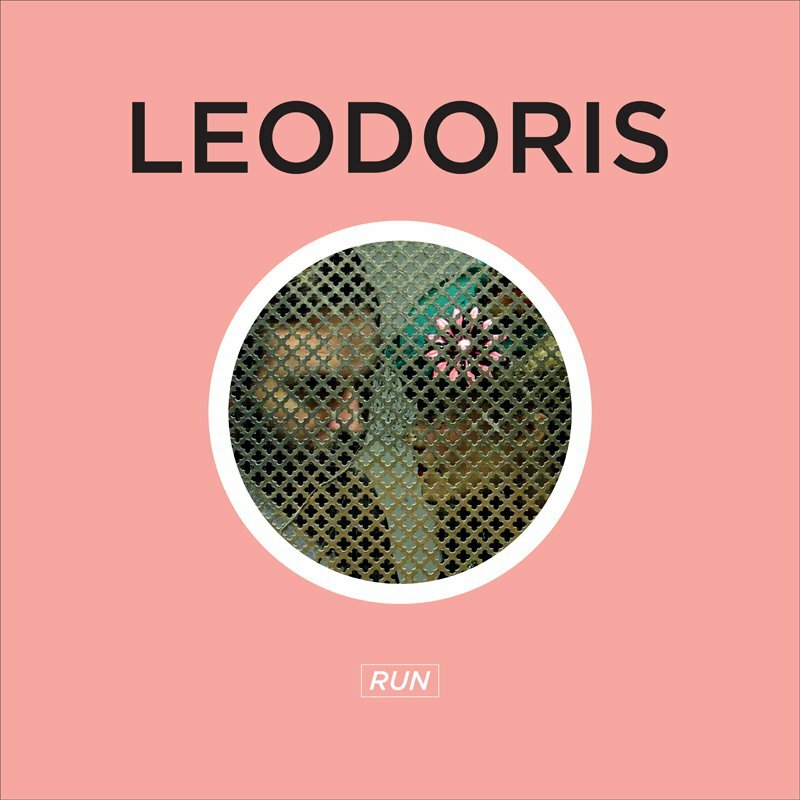 Electronic duo, Leodoris (Erikka Bahnsen & Kristian Rix), are Copenhagen's best kept, dirty little secret. Big-bearded, grungy-haired Kristian takes care of the timelessly haunting, synthetic soundscapes and curly, charismatic Erikka supplies the soulfully frail, broken diva vocals to the house-y equation. As the dark mistress of house music fate would have it, the two creatives met a party where Erikka’s tipsy singing enthralled Kristian and made him want to provide the right dramatic setting for her off-kilter vocals. 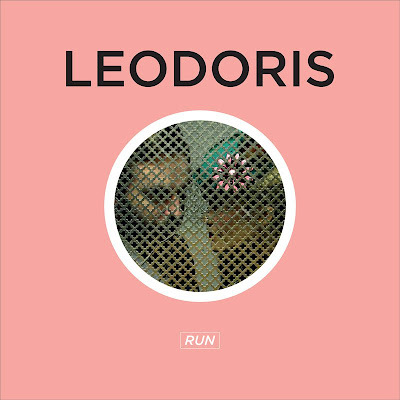 They quickly joined forces and released the single, ‘Run’, which became Guardian’s single of the week, made Copenhagen’s more with-it dance floors take notice and paved the way for a high-profile remix of avant-popsters Metronomy. Strongly advisable and addictive. Most promising act for years!